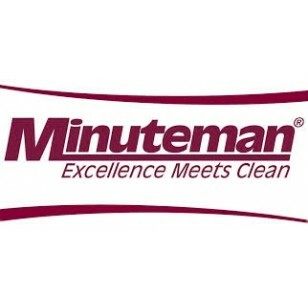 This Minuteman Vacuum is specially designed With critical filter vacuum systems for the recovery mercury particulates and liquid materials. It's modular 4 element system allows for individual configuration for any application. 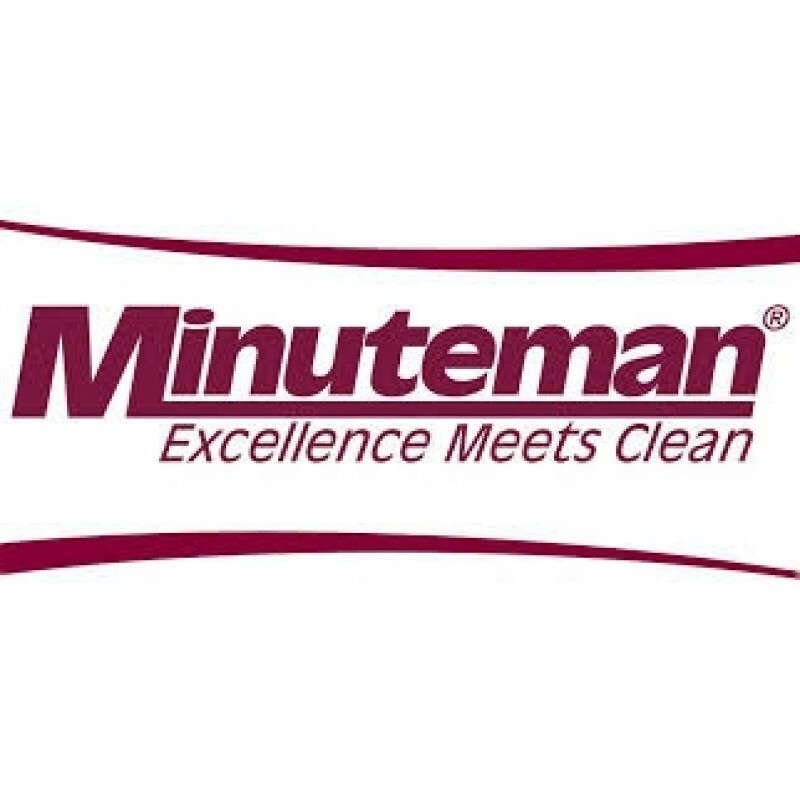 This Minuteman Vacuum features a charcoal filter for eliminating toxic vapors during the clean-up process. 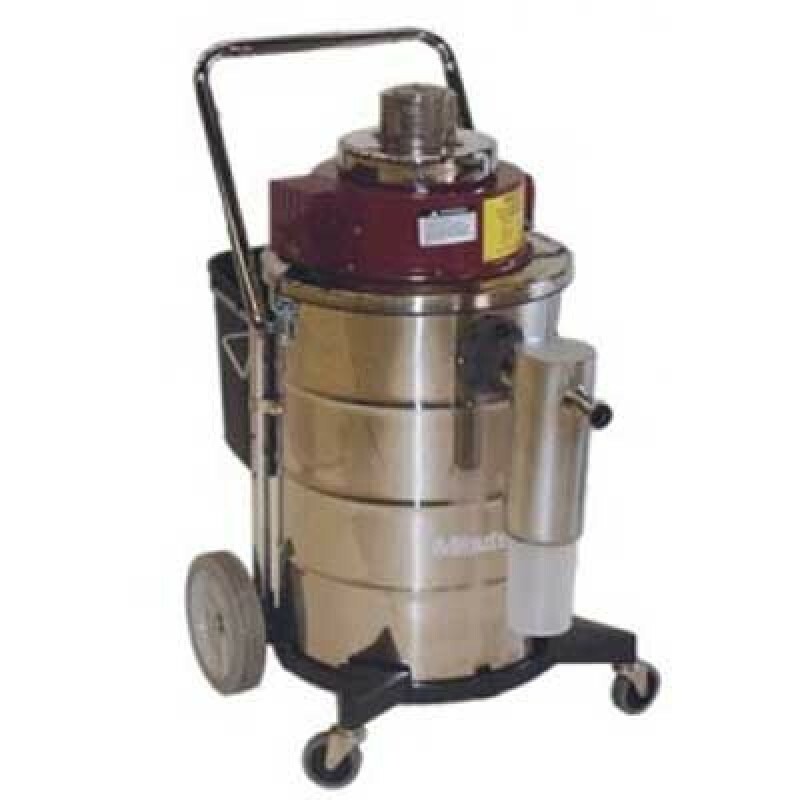 1:1 Adapter, stainless steel, 15-Gallon.